Memorial services for Arthur “Gene” Sagely, 71 of Muldrow, Oklahoma will be at 12:00 PM on January 31, 2019 at 88 Lone Elm Freewill Baptist, north of Rudy, Arkansas. Cremain burial will be at U.S. National Cemetery in Ft. Smith, Arkansas on January 31, 2019 at 10:00 AM under the direction of Agent Mallory Martin Funeral Service, Inc. 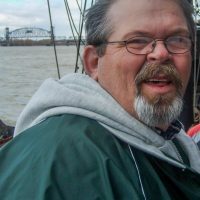 He was born on August 27, 1947 in Ft. Smith, AR to Mary Pauline (Galloway) Sagely and William B. Sagely and passed away on January 26, 2019 in Muldrow, Oklahoma. He was married to Flora Jo Sagely on May 28, 1971 in Muldrow, OK. 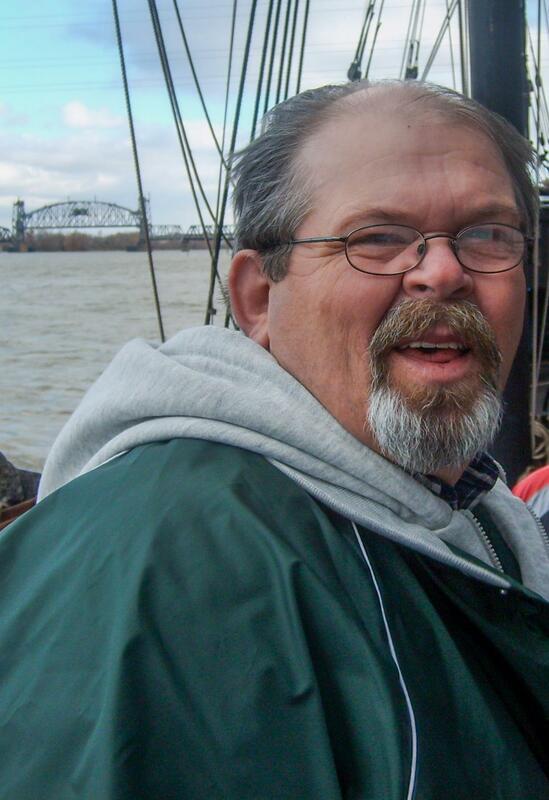 He was a truck driver for Crosslin Trucking and an U.S. Navy Veteran.